The last years have been challenging esp. for some Japanese manufacturers which where not only hit by the global economic crisis but additionally by the disaster following the Fukushima earthquake which forced Epson to close one of its domestic production sites. As a consequence Epson's Timing Device Operations Division was going through some restructuration and change in top management. This resulted in a new strategic orientation of Epson's Timing Device Division focusing on future growth. Understanding the competitiveness of the Timing Device market, many actions have been taken since I took over the leadership of Epsons Timing Device Division to newly position this product group in the market and secure Epsons world wide leadership in the timing device market. 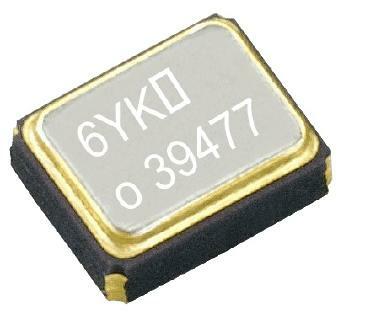 In order to reduce the lead-time for samples, a strategic sample stock of major items has been built up, more standard products (not only XTALs and SPXOs but as well of TCXOs) have been designed and made ready for sampling and mass production and the line-up of our programmable oscillators has been extended to cover all major packages to assure quick sample availability even of exotic frequencies and specs within days. To make the offer of programmable oscillators more practical, we have developed a new low cost programmer which allows customers to program the required SPXO frequency and spec. in an instant at their own premises. 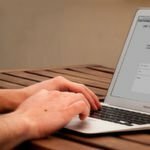 Beside adding more information about our products to our Internet page, a parametric search function has been developed, allowing customers to type in the required spec. 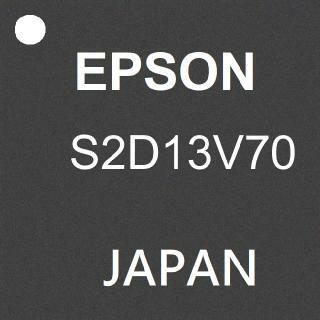 and search for suitable Epson Timing Devices for their individual needs. 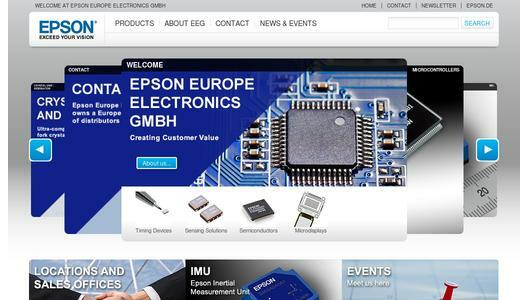 Please visit our new website to view the full statement*1 by Mr. Kitamura, Deputy Chief Operating Officer "Timing Devices" of Seiko Epson.